Install a Phoenix Hamlet in your community ! Phoenix Hamlets are organic & non GMO! Phoenix Hamlets are independent organic edible parks and are operated by community “stakeholders”. 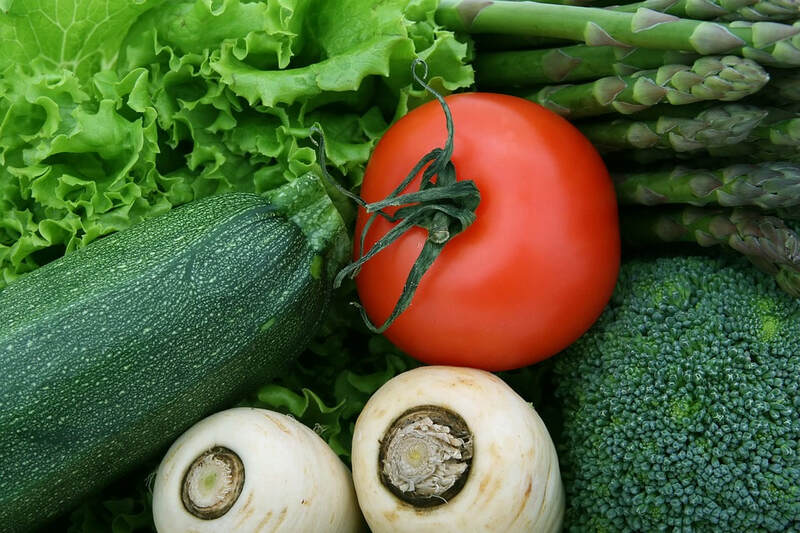 They include herbs, shrubs, berries, nut trees, fruit trees, medicinal gardens, perennial vegetables and other programs depending on the "stakeholders" vision for their Hamlet. Hamlet "stakeholders" are responsible for maintaining a prosperous operation and in return for the hours committed, they benefit from receiving free organic food. Join our Phoenix Hamlet FB group! You can join the Phoenix Hamlet network by partnering on a grassroots level for FREE! ​Become a stakeholder in your community! The success of a Hamlet depends upon its community members or otherwise known as "Stakeholders". 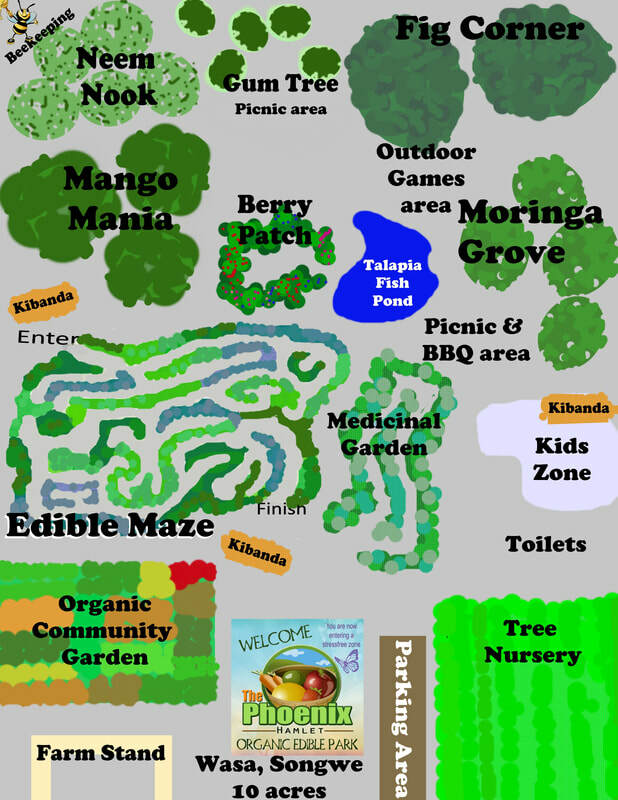 ​organic edible park are priceless! Parents can enjoy an afternoon exploring the park with their children while learning in an experiential educational environment. This knowledge will impact each person so that they understand to choose wisely in what food they eat. Schools can book field trips to the park and get ideas to create an edible garden for students to be involved in their school. Communities will have a place to go and share gardening knowledge! Organize a gardening party!